A rip-roaring narrative celebration of the 21st century's great transport success story: the bicycle. Millions of us now cycle, some obsessively, and this glorious concoction of history, anecdote, adventure and lycra-clad pedalling is the perfect read for two-wheelers of all kind... read full description below. A rip-roaring narrative celebration of the 21st century's great transport success story: the bicycle. Millions of us now cycle, some obsessively, and this glorious concoction of history, anecdote, adventure and lycra-clad pedalling is the perfect read for two-wheelers of all kinds. Two wheels. A frame. Two pedals. What could be simpler than a bicycle? And yet the bike continues to inspire a passionate following. Since the millennium its use in Britain has doubled, and then doubled again. Thousands now cycle to work, with more and more taking it up every day. 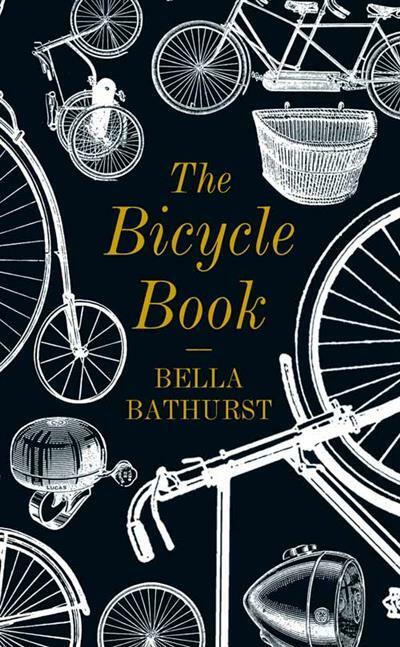 Acclaimed author Bella Bathurst takes us on a journey through cycling's best stories and strangest incarnations, from the bicycle as a weapon of warfare to the secret life of couriers and the alchemy of framebuilding. With a cast of characters including the woman who watercycled across the Channel, the man who raced India's Deccan Queen train and several of today's top cyclists, she offers us a brilliantly engaging portrait of cycling's past, present and world-conquering future.